Celebrate Your Special Day with the Beach Club’s Best Turtle! Birthday packages are available to Spectrum Guests and Club Members only. Must be booked at least two weeks in advance. Deposit due at booking. 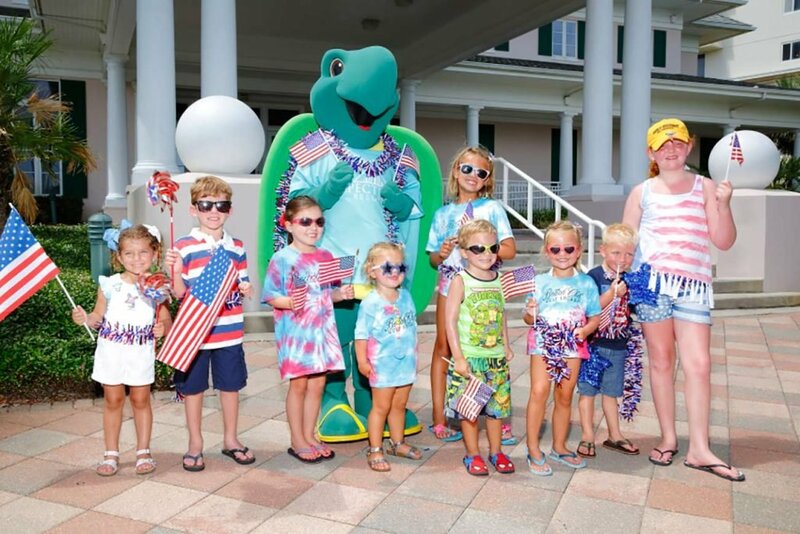 Toby the Turtle is the official mascot of The Beach Club Resort and Spa. He made his first splash in 2014 and has been passing out free treats at the Clubhouse pool ever since. He loves kids, kindness and birthday parties. Have Toby the Turtle make an appearance at the next birthday party you host at The Beach Club Resort and Spa. Have Toby the Turtle make an appearance at the next birthdayparty you host at The Beach Club Resort and Spa. Toby will arrive yourcondominium or cottage and deliver a 7-inch round birthday cake that feeds 10people. Package includes 6 birthday balloons and the birthday person’s name onthe big screen in the Clubhouse Lobby. Upgrade to a 10×14 ice cream cake thatfeeds 24 people for $20. 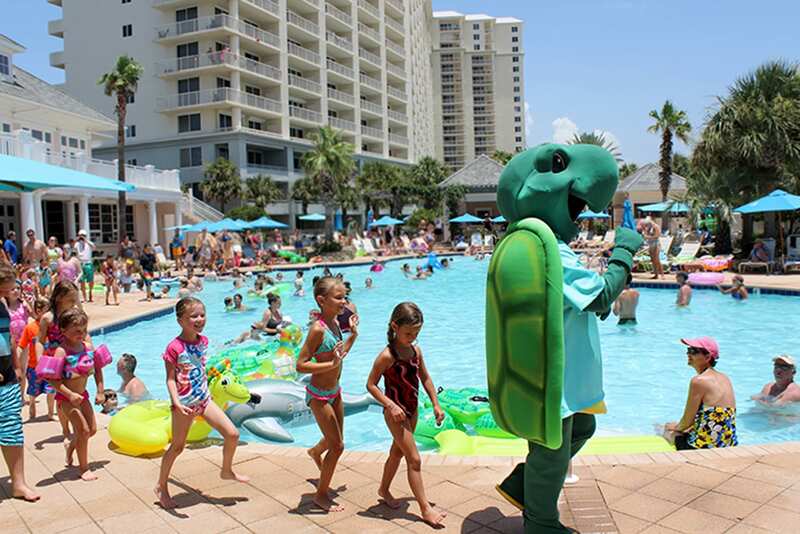 Meet at the Clubhouse Pool Cabanas and let Toby the Turtle be your VIP guest and enjoy the cabana for the day, one 7-inch round birthday cakethat feeds 10 people, 6 birthday balloons and the birthday person’s name on thebig screen in the Clubhouse Lobby. Upgrade to a 10×14 ice cream cake that feeds 24 people for $20. Contact Ashton Hicks at ahicks@spectrumresorts.com for additional information and to reserve a Toby the Turtle birthday party.